That’s right, January 22nd was the start to the 2019 legislative session (2), a time when Oregon legislators come together to discuss, deliberate, and make decisions about what gets funded and what policies to amend and pass. Much of this ultimately impacts the health and livability of our communities at the neighborhood level. What makes this year different than last is that it is a long session and will continue through June. A long session, up to 160 days, means more bills are introduced, so there is a greater opportunity for changes to happen that impact Portlanders. Why should I care or follow what happens at the state level? It’s important to remember that bills passed at a state level will impact you and your neighborhoods in some way at some point – whether it’s permitting reduced speed limits that make your walk to the corner store safer, air quality measures that allow you or a neighbor to breathe easier, changes to planning law that allow for new housing types, or tenant protections that allow you or your longtime neighbor to stay in their home. Furthermore, because Portland is the main metropolitan area in Oregon, many bills are in response to or because of a need that has arisen in a metro area. As you can see, it’s important to stay tuned in and informed! What might we see this session related to community livability in SE? Transportation-related bills: Remember that the $5.3 billion Transportation Package (HB 2017) was approved during the last long session in 2017, now called Keep Oregon Moving. Therefore, it’s not likely any major transportation bills will be deliberated. That said, there has been a lot of conversation and energy around the jurisdictional transfer of 82nd Avenue, so keep your eyes open for that and other tweaks to transportation funding or policy that improves mobility for Oregonians. Follow organizations like The Street Trust and Oregon Walks to see what they are tracking and promoting this session. Housing and tenant protection bills: There have not been passage of any major housing protections or tenant protection bills in previous sessions, therefore, expect to see bills come forward again this session. Bills that propose elimination of mortgage interest deduction program, restrictions on landlords for rent increases, or no-cause evictions are likely to come forward. A measure to cap how much landlords can raise the rent already has support from the governor and leaders of both the House and Senate. (1) Tenant advocacy organizations like Community Alliance of Tenants will be promoting bills that give renters more rights and protect them from rent increases and no cause evictions. Diesel emissions and other air quality bills are always introduced during session and this year will be no exception. There is a local group in Southeast working to reduce diesel emissions, so keep your eyes and ears out for their efforts and other bills that will improve the health of all Portlanders. Physicians for Social Responsibility and Public Health Organizations and Agencies will be tracking these bills closely. Land use/zoning bills: House Bill 2001 has already started gaining attention given the housing crisis across the state, it would require jurisdictions over a certain size to allow for a variety of “middle” housing types in single family zones (e.g. duplex, triplexes etc.). 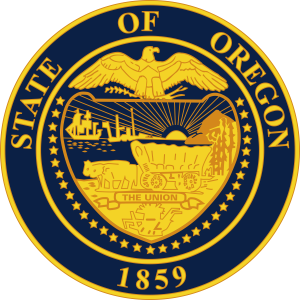 Organizations like the American Planning Association and 1000 Friends of Oregon will be promoting and tracking various land use bills like HB 2001 this session and more. The Oregon Chapter of APA lists its values and bills to be tracked here and on their main legislative page here. (2) 1000 Friends has already outlined their 2019 priorities here. Share with us! If you are a local organization looking for support, please review our advocacy process and bring topics to our Board for support. If you believe SE Uplift’s Land Use & Transportation Committee should be following or learning about a bill, please connect with Leah Fisher to discuss. How do I, my neighbors, or my organization advocate for or against proposed bills? Many local organizations track and provide updates, advocate, and even propose legislation before, during, and between sessions. If there is an organization you like or has values that align with your own, check out their website to see if they are active this legislative session and consider supporting their advocacy efforts as a way to get familiar with this process and support something you care about. Many active organizations offer trainings or support for interested volunteers who want to improve their leadership in this arena. If you missed our past article on this topic, you can brush up on last year’s priorities and tips to participate in statewide legislative session here, and scroll down to the “What can you do” portion of the article. 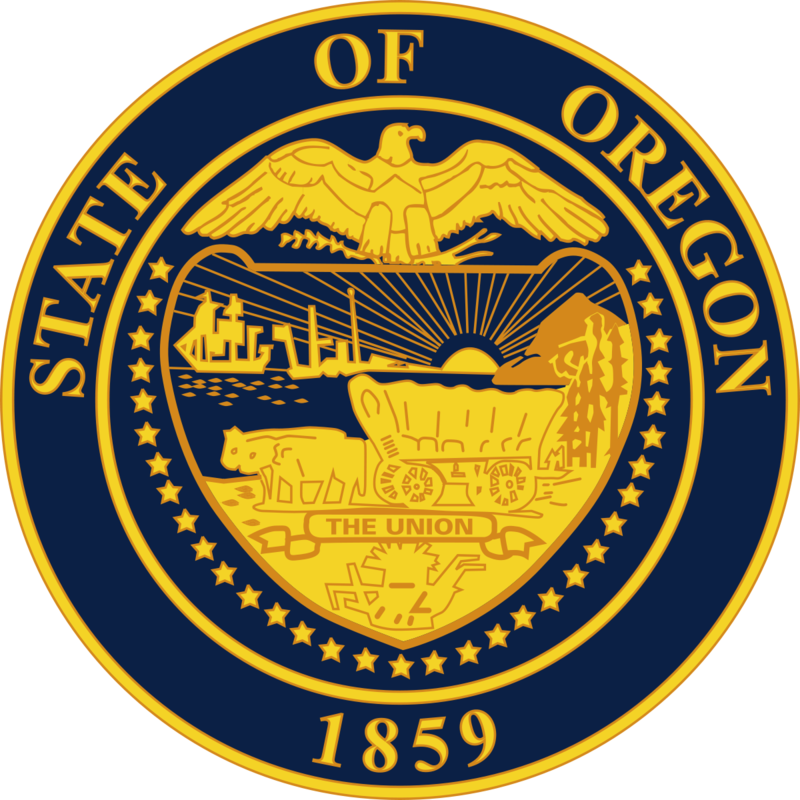 If you’re interested in more on what will be the focus of the 2019 session, see OPB’s article on the Oregon Legislative Preview here. Oregon Walks, has a great advocacy toolkit for those interesting interested in being effective participants in the legislative process. Go here.